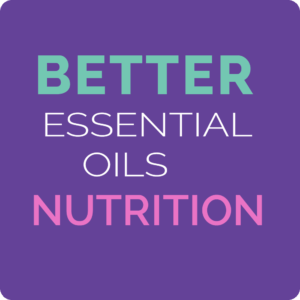 There is better nutrition for energy and there is not better. 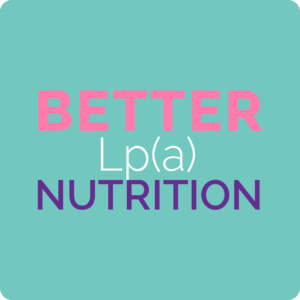 When you make better choices, it is deliciously easy to give your body what it needs to get and keep better energy. How do you choose what to eat to get quick energy? 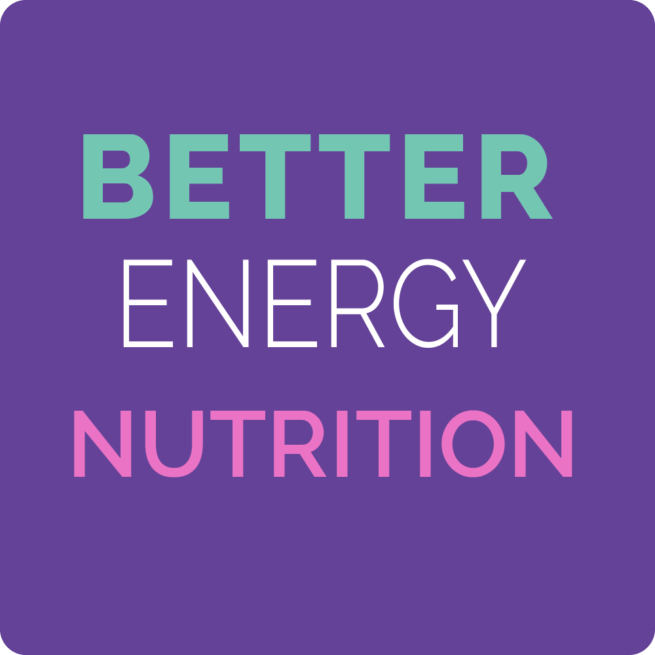 Better energy nutrition better be delicious, doable, and based on your preferences. Use this guide to learn more about picking better quality choices that will give your body a boost of better energy and avoid crashes too. 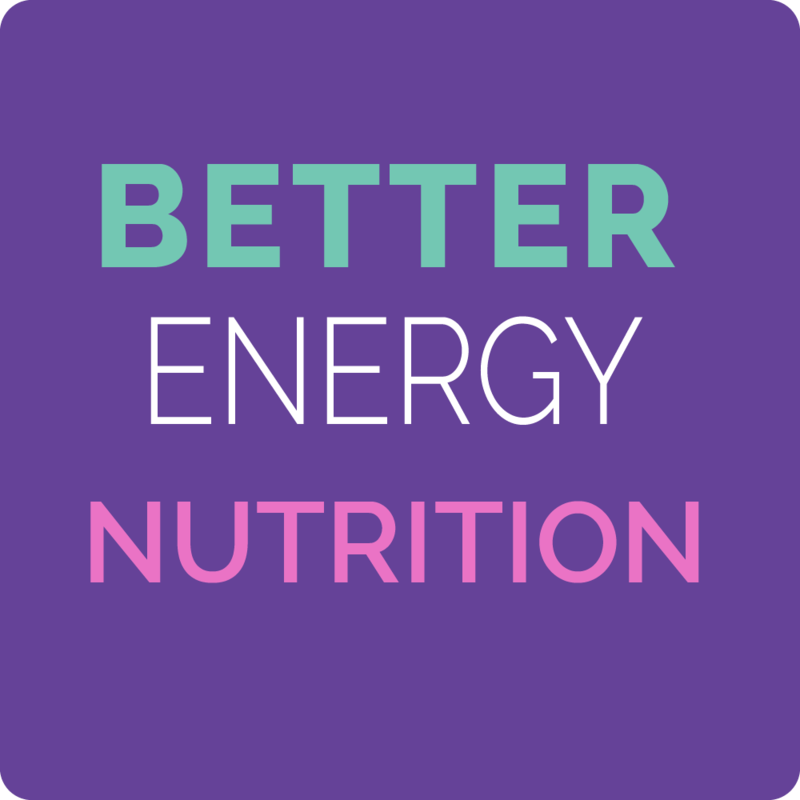 Get this guide to discover better energy nutrition. 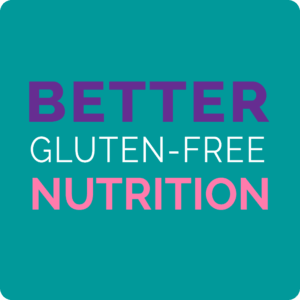 Your better energy nutrition choices help your body run better. It’s important you learn what helps your energy and what hurts your energy. 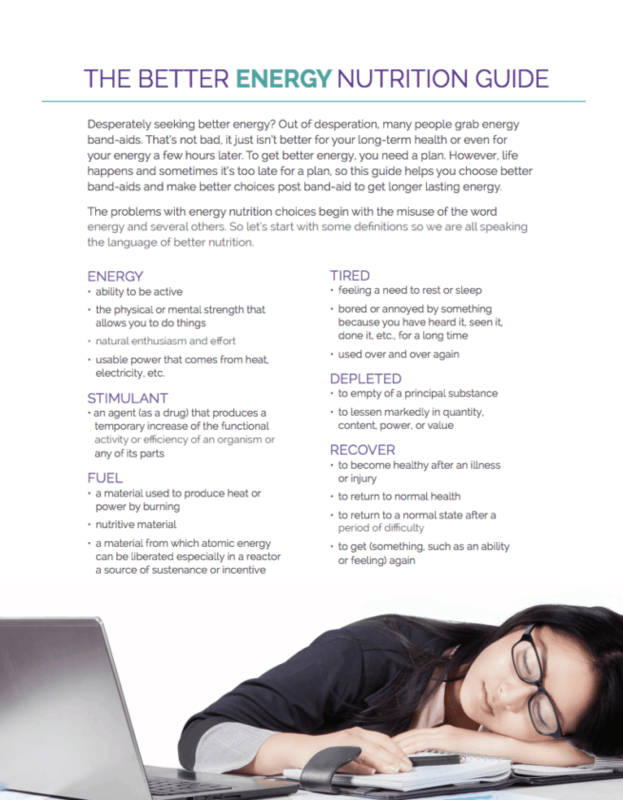 When you use this guide, you will discover deliciously easy ways to get and keep better energy. Is it ok to use coffee or energy drinks for an energy boost? This guide will help you sort whether or not these will help your body run better like how much, how often, and how to choose better energy drinks. Grab the guide to discover now! Should I take supplements for my energy? It depends on several things like your food choices, your current health and your health goals. 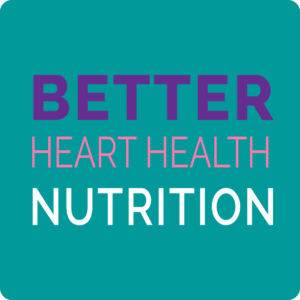 There are better quality energy supplements, you can learn more about them when you sign up for FREE exclusive access to The Better Nutrition Supplement Store.